The resort’s guestrooms and suites feature original prints and fabrics by Hawai’i designer Sig Zane. All 519 nonsmoking guest rooms are newly refreshed with furnishings, carpeting, and flat-screen TVs. 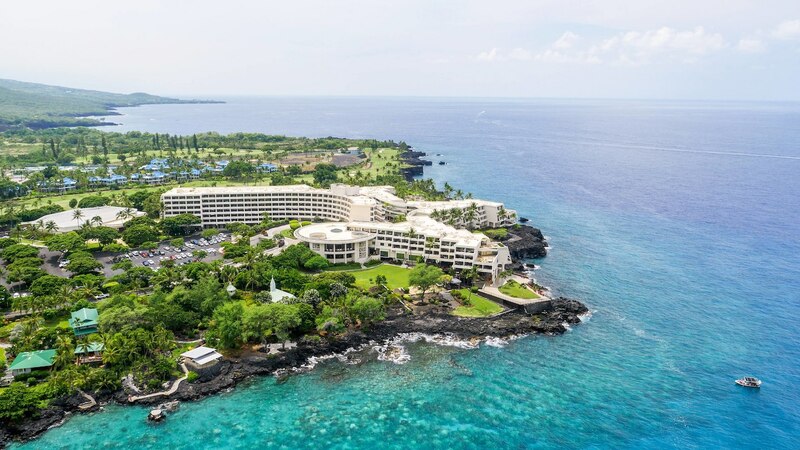 Each room and suite also features furnished lanais, high-speed wired and wireless Internet (surcharge), compact refrigerators, bathrobes, and Sheraton Sweet Sleeper Beds.